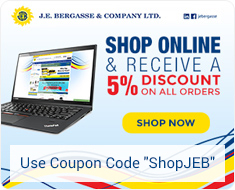 B2B e-Commerce | J. E. Bergasse & Company Ltd.
J.E. Bergasse consistently strives to stay ahead of global trends and recognized customers’ shift toward B2B e-Commerce. 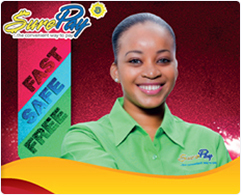 In 2012 the company introduced online capabilities to increase the speed of service delivery to its clientele. 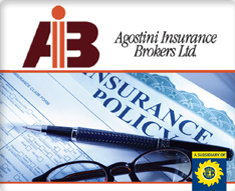 In 2013 the company introduced a more robust online capabilities for the office products industries. 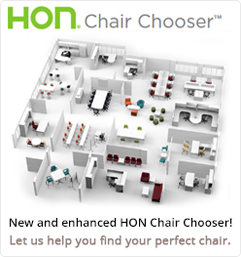 Now we have in place full online capabilities for both our Office Products Division and our Office Equipment Division. Business to Business e-Commerce gives customers the ability to do business with J.E. Bergasse 24/7. The B2B e-Commerce tool cuts down the time it takes to find pricing and place orders. And, because there is less human intervention on the actual input of the orders, time and error rates greatly improve. Finding the service history for any piece of equipment. Placing service calls for any piece of equipment and track the service call progress. Enter meter readings for applicable equipment and see the history of all previous meter readings. Enter orders for equipment supplies. Just click on the equipment model and all item codes for consumables along with your EC dollar pricing will show for easy ordering. 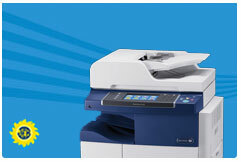 Enter orders for all stationery and office supplies by description or item code. Again, EC dollar pricing will appear which eliminates invoice pricing errors and makes issuing a purchase order much more accurate. Re-order from previously placed orders, which eliminates searching item codes over and over again. 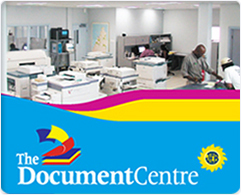 Obtain copies of any invoice for easy printing or electronic filing. See account balance and ageing report. Get a 12 month history of purchases and payments with drill down detail. Sales representatives simultaneously get a copy of all orders placed by our customers and can inform the customers if there are any issues with their orders.